Veronika West, 15th March 2019 Shared by Richards Watch. Last night I had a powerful dream where I saw the (picture below) appear before me where I saw the face of DONALD TRUMP and I clearly heard him say, “PRAY! 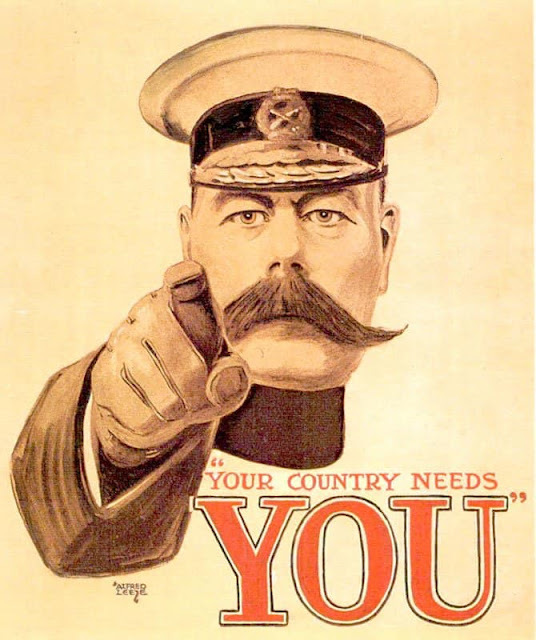 YOUR COUNTRY NEEDS YOU”, as I saw this and heard this I began to pray in the Spirit in the dream and then the dream suddenly shifted and I saw the face of JACOB REES MOG and he said exactly the same thing, “PRAY! YOUR COUNTRY NEEDS YOU”! I woke up!!! As I prayed over this strange dream I felt an URGENCY TO PRAY FOR BOTH NATIONS AT THIS TIME, as I prayed for both Nations, I saw what looked like three strands of cord in the realm of the Spirit, as I looked at the strands it had the appearance of a DNA HELIX and as I looked at the DNA HELIX I saw the NATION OF AMERICA AND THE UNITED KINGDOM AND AT THE CENTRE OF BOTH NATIONS I SAW A STRAND OF FIRE AND I HEARD THE SPIRIT SAY, “A THREE CORD STRAND CANNOT BE BROKEN”! 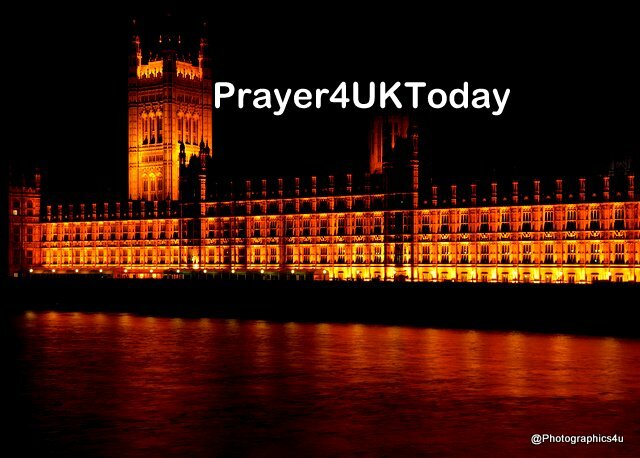 Would you stand with me on this hour to PRAY FERVENTLY FOR BOTH NATIONS, I BELIEVE OUR DESTINIES ARE INTERTWINED..! As nations shake, we continue to declare God’s people will arise and take hold of every opportunity He is releasing from Heaven. We declare they will grasp the urgency of the hour, the power of His love, His gospel, and His purpose within their lives, rising spiritually mature, equipped and empowered in heart, mind and Spirit. We come into agreement with Your word in Philippians 3:12, ‘to lay hold of that for which Christ Jesus has also laid hold of me’. We continue to thank You for the democratic process in this land, and declare it will be honoured and respected and our constitution upheld, as the foundational principles built upon God’s word are strengthened and activated by the prayers of His people. We declare righteousness exalts a nation and in the Name of Jesus, we speak righteousness, integrity, truth, honesty and Kingdom purpose into every political shift taking place at this time. We declare this nation will have the leader hand-picked, hand prepared by God, at all times, that they will lead this nation, positioning and fulfilling every God given criteria for blessing and Kingdom destiny to come to this land. This is a day when God is shifting nations, He is changing leaders, He is changing Governments, He is changing National and International Alliances. In the Name of Jesus, we declare in these days the United Kingdom will be connected, shaped and positioned in every way for His perfect plan and destiny.